Every week at St Matthew's each year group gets to take part in something called Enrichment, which takes place on Tuesday, Wednesday, Thursday and Friday afternoons. 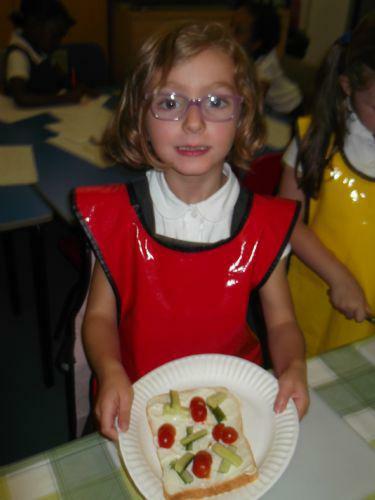 In these sessions the children get to learn all sorts of vital life skills, such as emergency first aid (Heartstart), gardening, cooking, swimming, sewing and many more fun and exciting activities. The proud owner of a noughts and crosses sandwich!